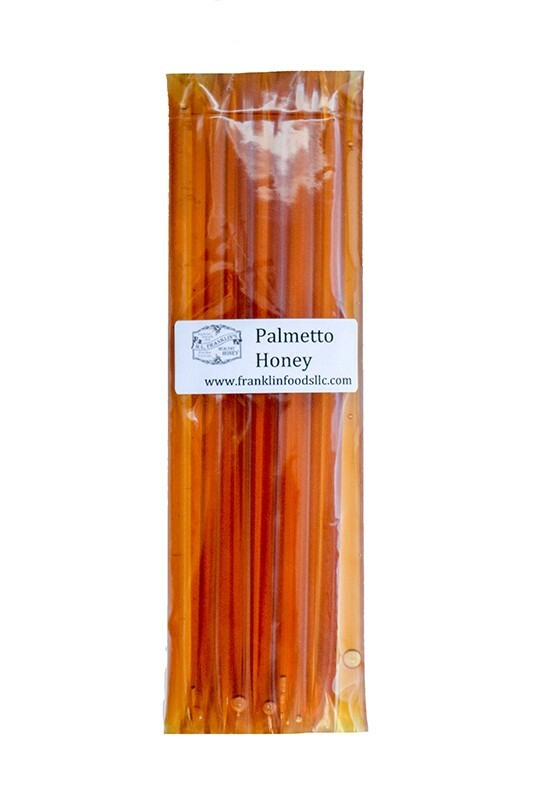 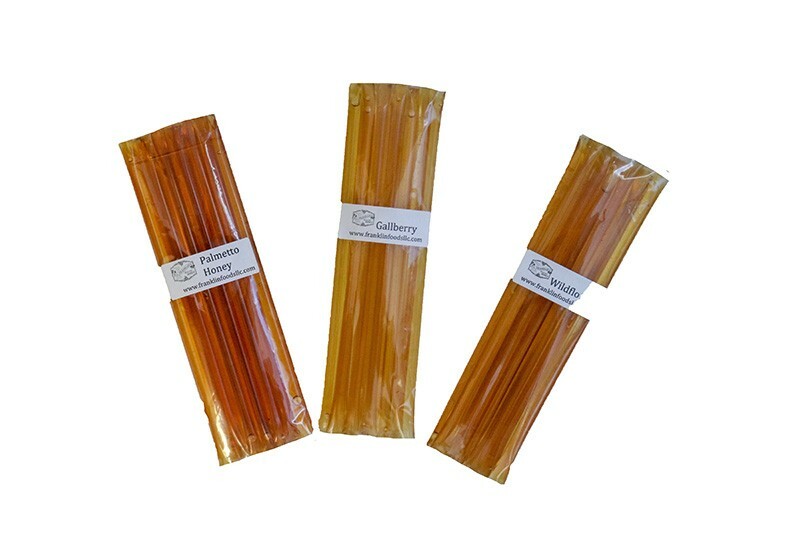 H.L.Franklin’s Healthy Honey Straw packs contain 12 individual straws, each containing approx. 1tbsp of honey. 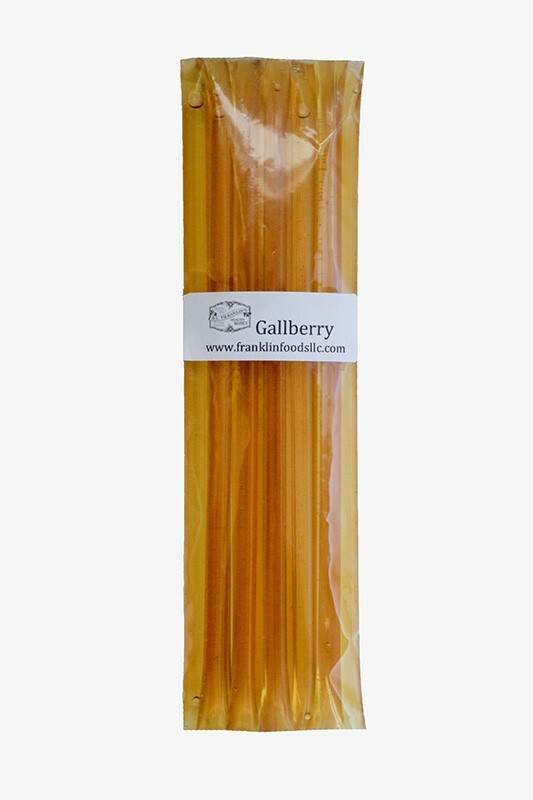 These straws are perfect for kids lunches, as a healthy energy boost before or after a workout, while traveling or simply to enjoy anytime as a sweet treat! 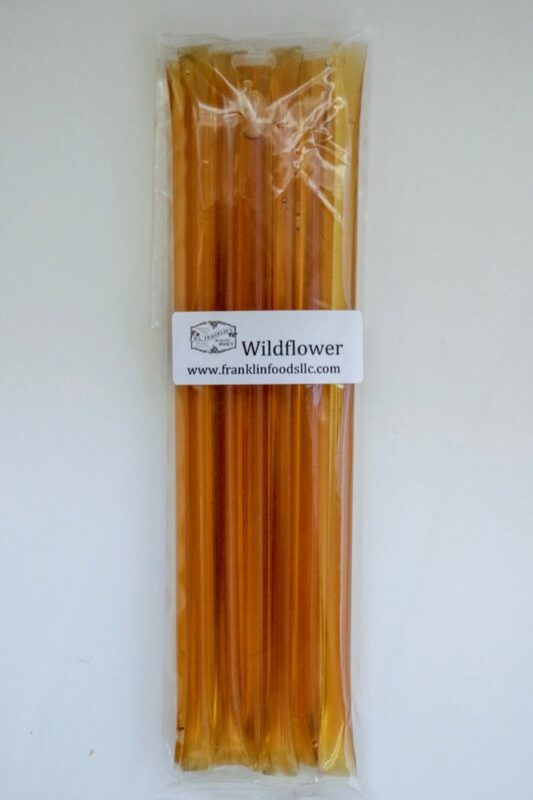 Make sure you get yours today and share with a friend.